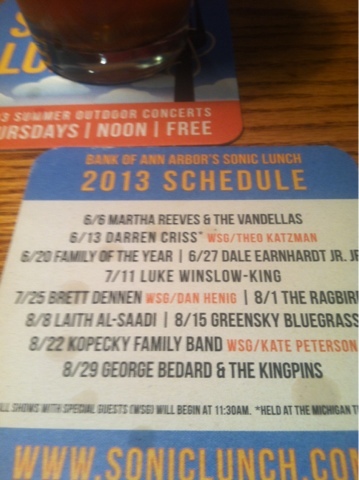 Tomorrow, on a day normally reserved for my bros birthday, Luke Winslow-King is playing Sonic Lunch. I have seen him perform a couple times, always good. Check him out at eleven thirty.